Hix HT600 Heat Press 16"x20" w/ Splitter Stand! 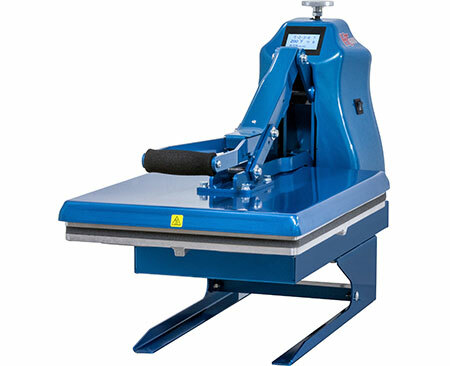 Home > Hix Heat Press Machines For All Heat Transfer Printing Applications > Hix HT600 Heat Press 16"x20" w/ Splitter Stand! Heat Platen with lower floating plate. Press items up to 5/8" thick. Auto-reset digital timer (up to 999 seconds). Full range temperature control up to 450°F. Full range pressure control w/digital pressure readout! Thermometer for heat platen temperature.